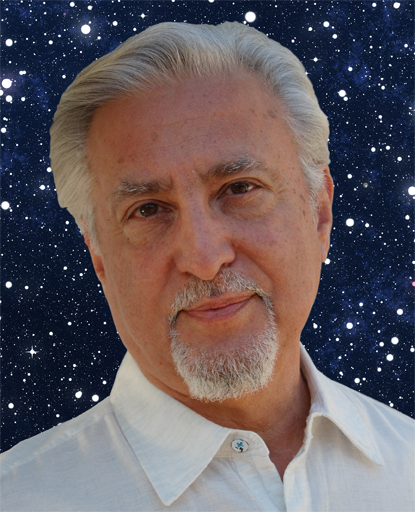 Harvey Kraft on Mind Body and Soul-TV Thursday, October 2nd 2014 at 7 PM Mountain, 9 PM Eastern and 6 PM Pacific about exploring the power of new possibilities. 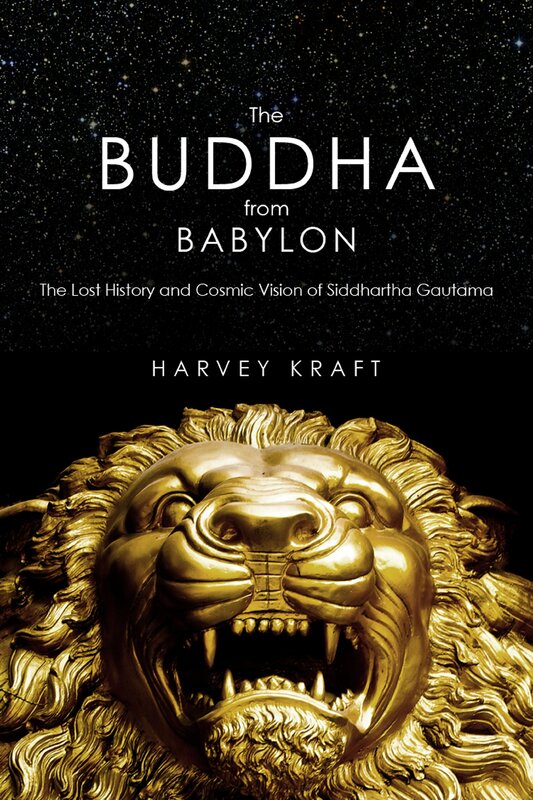 About Harvey Kraft: he is an American author, and has been a student of Buddhism for forty-five years. He is a spiritual archeologist adept at interpreting ancient mythic language. His personal quest to unearth the meaning of Buddhist wisdom has been based on a lifetime of research...Mr. Kraft’s new biography of Siddhartha Gautama is the culmination of his aspiration to explore the Buddha’s visionary scope of existence. Mr. Kraft's business career started in management at American Express in New York. As a professional communicator he went on to be a business owner, creative director, marketing executive, tech innovator, and writer. Following a successful career, Mr. Kraft launched into a 15-year research effort that resulted in his breakthrough work based on his development of spiritual archeology techniques. His innovative and strategic solutions have helped individuals and organizations transform their mindset and relationships. His creative contributions have garnered dozens of awards and recognitions. Mr. Kraft himself has been transformed. I watched it and, wow, that was really really good! I became aware of you through our shared connection, Harvey Kraft. He sent me a link to your collaboration with him on 10 Feb. I watched it and, wow, that was really really good! I needed it. I get so caught up in Accounting, watching you all provided some much-needed balance, thank you. Ironic, isn't it? Feeling unbalanced by the very balanced discipline of Accounting. ANYway, I liked what you had to say about computers being extensions of us humans, I hadn't looked at it that way, very nice point of view. It resonates especially because my particular interest in Accounting is in AIS (Accounting Information Systems, I don't like to presume that anyone is familiar with the acronym) and analytics. OK, break-time is up, back to the grind that is the life of a nontraditional college student! Thanks again, Steve, have a wonderful weekend!